On Block 5, Lot 182, Space 2 of the Mission Burial Park South in San Antonio, sits the rather impressive grave of George Edward "Rube" Waddell. Buried in 1914, the grave site doesn't get many visitors. 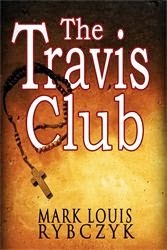 Few in San Antonio remember him and even know he is buried here. If it wasn't for the generosity of baseball legend Connie Mack who paid for the monument, Rube Waddell would have remained interned in a unmarked paupers grave. 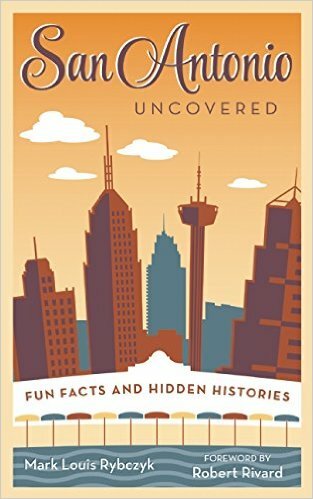 Who is Rube Waddell? Perhaps the greatest left handed pitcher to ever play baseball. - A career total of 2316 strike outs, 193 wins and 261 complete games. "He was among the game's first real drawing cards, among its first honest-to-goodness celebrities, and the first player to have teams of newspaper reporters following him, and the first to have a mass following of idol-worshiping kids yelling out his nickname like he was their buddy." Many say that the upstart American League would not have survived had it not been for the draw of Rube Waddell. But is was not his blazing fastball and terrific curve that earned him the endearment of fans. Rather it was his eccentric behavior the also brought the nickname "Rube." 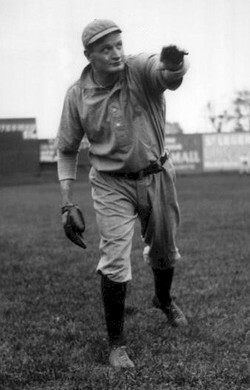 Often described as having the emotional and intellectual maturity of a child, Rube Waddell was a constant source of grief for his managers, but a favorite of the fans. Between pitching performances, he would often disappear for days and be found playing in pick up games with neighborhood children. Once he disappeared from spring training in Jacksonville and found later leading a parade. He was so bad with his money, that once year the Philadelphia Athletics paid him in one dollar bills to keep him from spending it too fast. He had a fascination with fires and often would be found assisting local firefighters. Many feel that he probably suffered from a social disorder, autism or some other mental disorder that were not diagnosed in the early part of the 20th century. 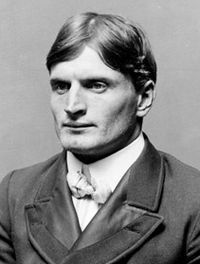 In 1911, Rube Waddell caught pneumonia after helping a town stave off flood waters from a nearby icy river. 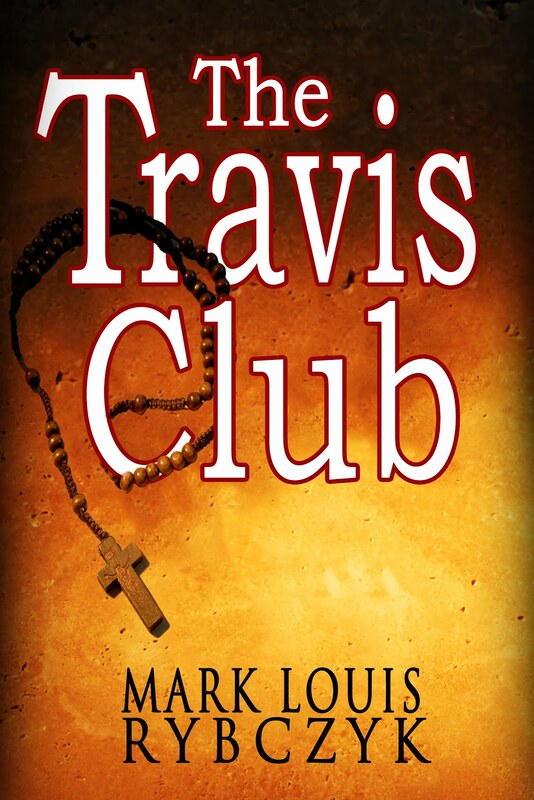 He never recovered and in 1913 was sent to San Antonio to live with his sister and later to a sanatorium to recover and regain his strength (It's often falsely reported that he was sent to a mental institution.) 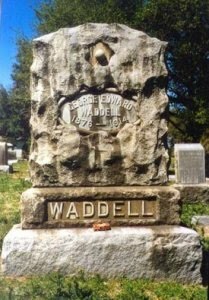 In 1914 Rube Waddell passed away and was buried in a unmarked grave. Connie Mack and his business partner Ben Shibe paid to have Rube buried with an impressive monument, just like they paid to have him cared for at the sanatorium. "Rube Waddell had more sheer pitching ability than any man I ever saw. That doesn't say he was the greatest pitcher, by a good deal. Rube had defects of character that prevented him from using his talents to the best effect. He is dead and gone, so there is no need for me to enlarge on his weaknesses. They were well enough known. I would prefer to dwell on his strong points. And he had plenty."